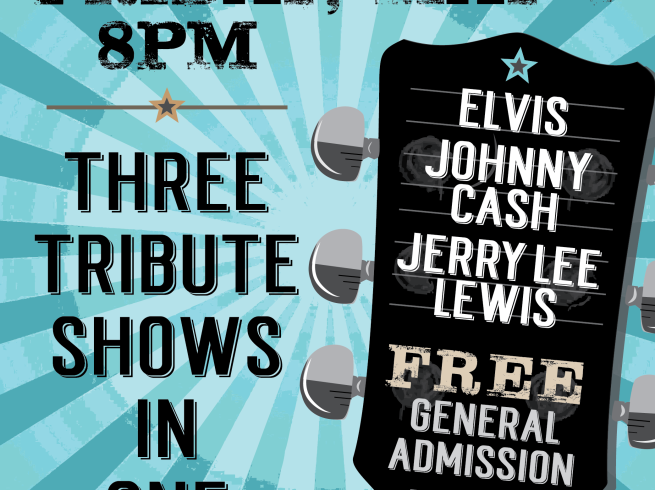 Join the likes of Elvis, Jerry Lee Lewis, and Johnny Cash at the Horseshoe Amphitheater. 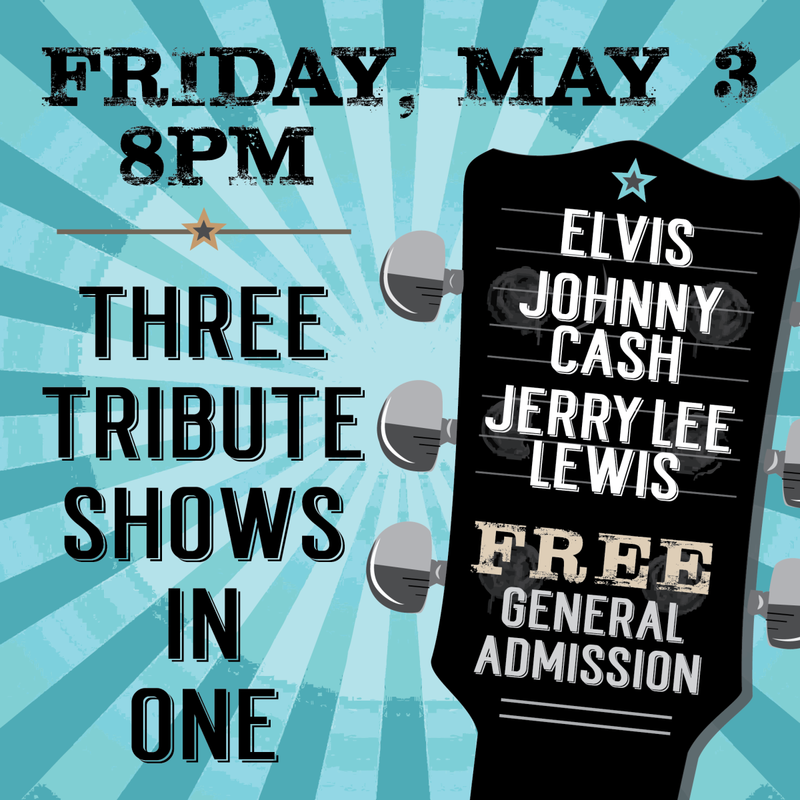 Gates & concessions open at 7:30, concert begins at 8 p.m. No outside food, drinks, or chairs allowed. Horseshoe chairs are free or bring a lawn blanket. Sponsorships with catered meal and reserved seating at www.AphasiaWTx.org/aphasia-live.